Looking after the baby can be quite a challenging task for parents. Those who juggle work and taking care of a kid can have their hands full day in and day out. Even the smallest of conveniences can help make life easier for most parents. The Mattel Aristotle Smart Baby Monitor will surely be a welcome assistant to have around. 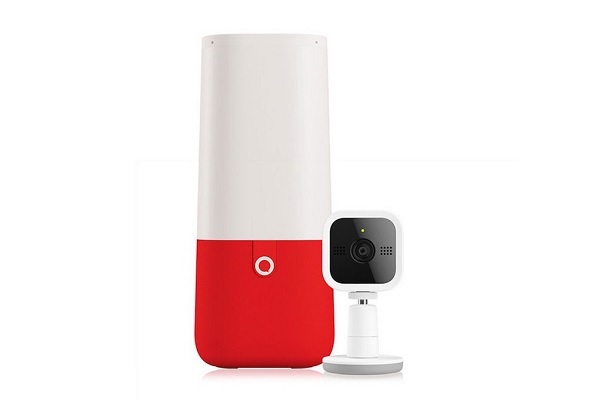 The Mattel Aristotle Smart Baby Monitor is more than just a portable camera that parents can check now and then while doing other tasks. It is a smart baby monitor that does more than just providing the means for parents to have their eyes on baby even while in another room at home. This baby monitor makes use of the latest in artificial intelligence, natural language interaction and other technologies to provide other functions while looking after the baby. The Aristotle baby monitor from Mattel is voice-controlled that can also function s a digital assistant for parents. It comes with Bluetooth connectivity, Wi-Fi Camera with object recognition features, Wi-Fi Direct speakers with multicolored LED lights and 256-bit encryption through the cloud for added security. Parents and even the kids can use Aristotle’s functions by voice. It can support connectivity with other smart devices that make up a smart home. But as a baby monitor, it can sense a baby’s cries and try to soothe the baby back to sleep or provide some comfort. 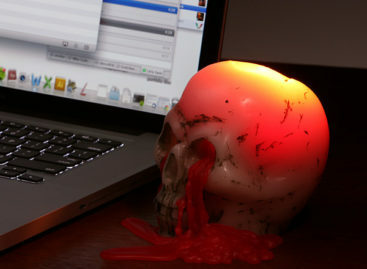 It can turn on the lights, play a soothing lullaby, and even notify mommy and daddy of the crying. Aristotle has other smart features that makes it useful. It can also, for example, determine if the baby is running out of diapers and alert the parents into buying more or order from participating retailers. It can even tell bedtime stories for older kids to help them sleep. And since it is smart, Aristotle can also help the older kids with homework. The new Aristotle Smart Baby Monitor from Mattel is expected to be available sometime in June of this year and estimated to cost around $299.